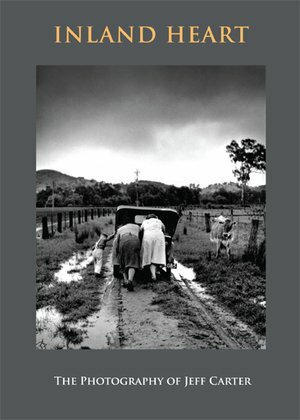 For six decades, from the 1950s to his death in 2010, Jeff Carter tirelessly honoured battlers, itinerant bush workers, fruit pickers, fishermen and mill hands, capturing the mood of the country’s working class. In July 2010, director Catherine Hunter and cameraman Bruce Inglis joined Carter on a road trip to western New South Wales. Carter was keen to renew acquaintances with people he’d first photographed back in the fifties. It was to be his last photographic journey. On October 25, Carter died aged 82 years, just prior to the opening of a major retrospective of his work, curated by Sandra Byron, for the State Library of New South Wales. He left behind one of Australia’s most remarkable and historically significant photographic archives — in all, more than 150,000 images of Australian life. This documentary, incorporating his final interviews, draws together the themes and passions of a lifetime of photographic enquiry.